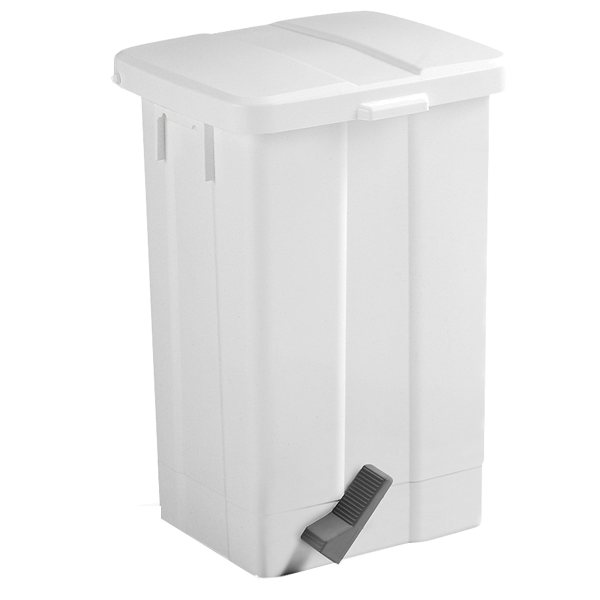 Vefsna 25 litre white plastic sanitary bin (polypropylene) with pedal and internal bag holder to which plastic bags can be attached. Ideal for kindergartens and institutions. Sanitary tablets for odour removal are available for order.